It's time to move!!! The jam tonight is finally swapping venues again. Tonight we'll be at the home of Barb Yates! Mahalo nun loa Barb for opening up your house once again for us and the best part is tomorrow is a day off for many of us. 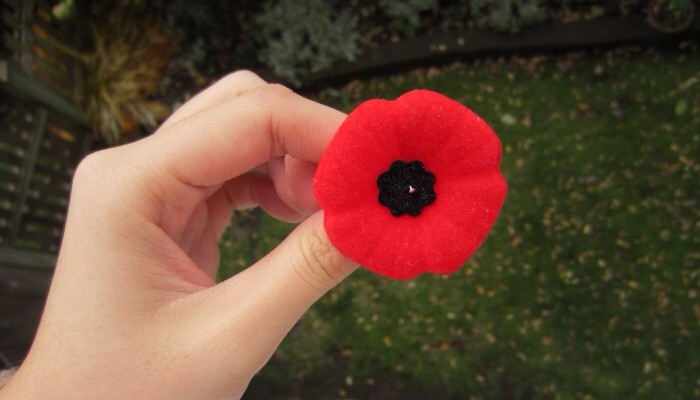 It's rememberance day tomorrow so let us take a moment to remember those that have fallen protecting our freedom. Thanks grandpa for your service. See you all tonight!